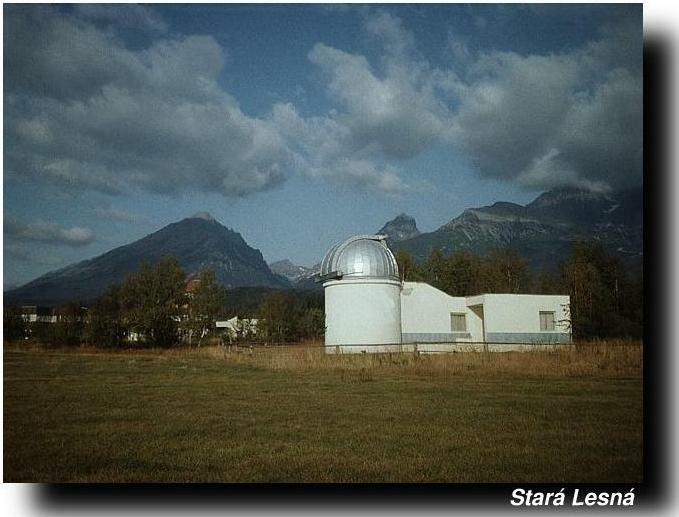 At present, the Astronomical Institute maintains 3 observatories located in the High Tatras, a mountain range on the north of Slovakia: Skalnate Pleso Observatory, Lomnicky Stit Observatory, and Stara Lesna Observatory. 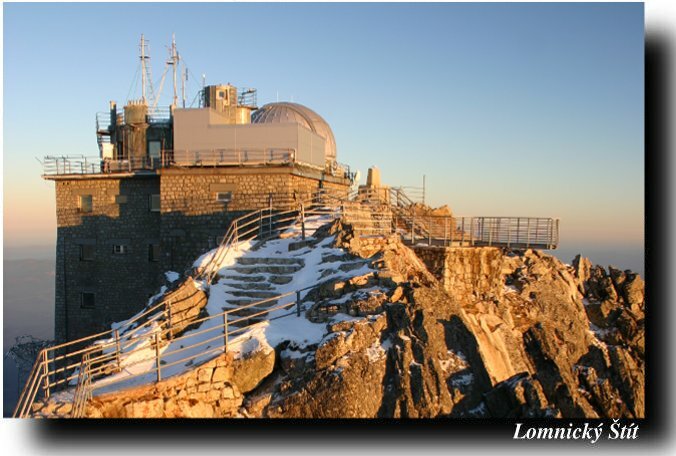 More details about location, history, instrumentation, and type of performed observations at the particular observatories are located at the individual pages of the observatories. 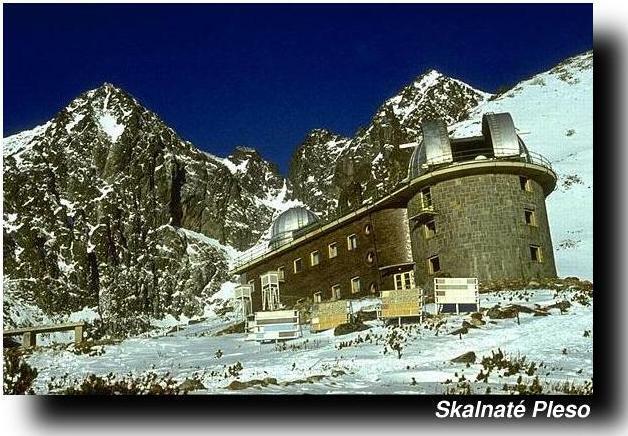 Some pictures are included as well.